We are the Australian distributor for the Porterfield brake pad range. 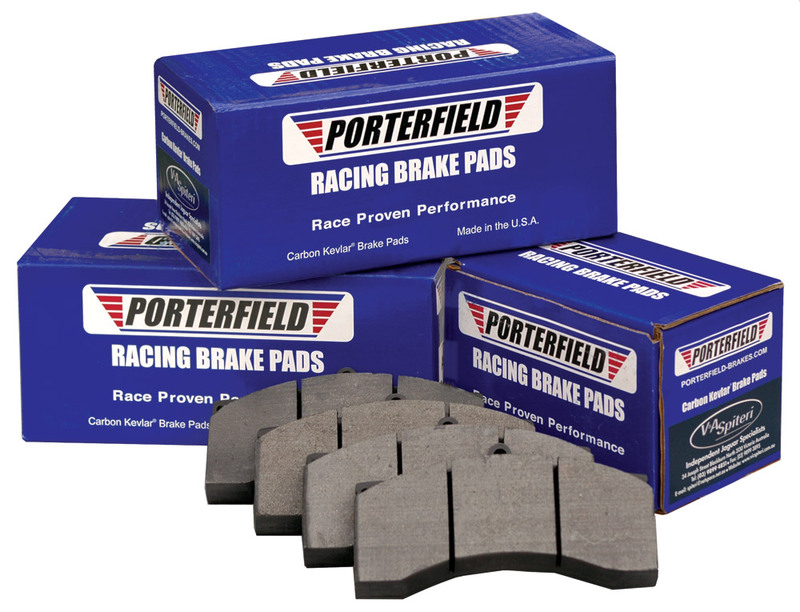 We have been using these pads for a number of years in our racing program and also through our workshop for everyday road cars and have experienced a great deal of success. 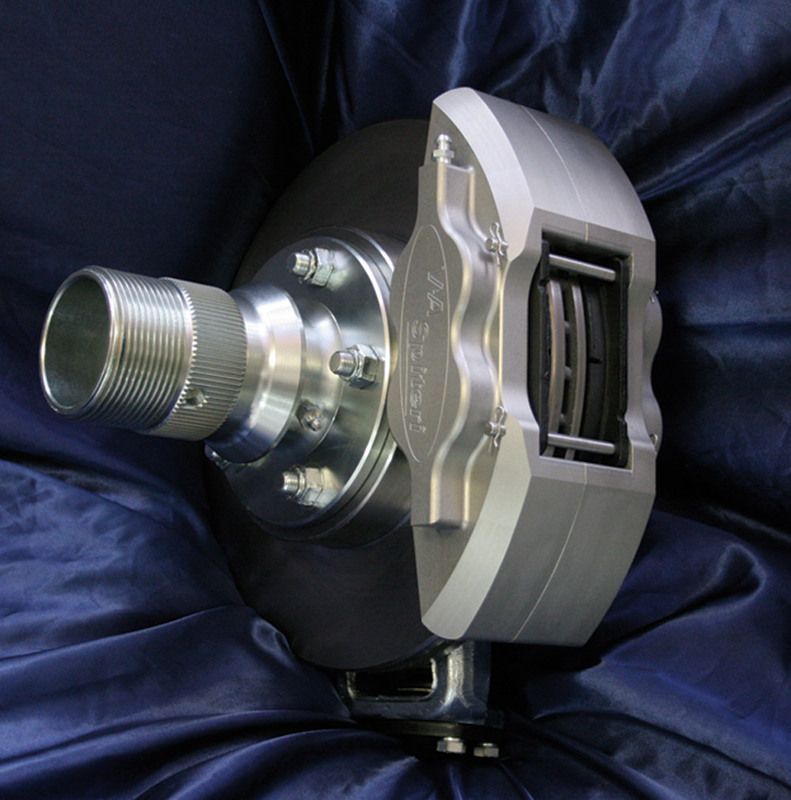 The Porterfield range is available for all brake applications and are extremely rotor friendly at all temperatures, with the absolute lowest noise compounds available to suit all braking purposes from road to rally to track. 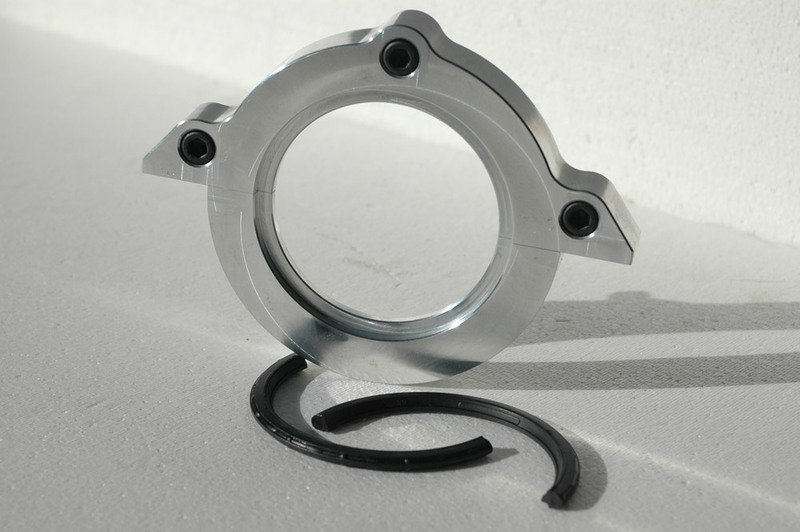 We also keep a complete range of brake linings for drum applications. Not only we stock a full range of Jaguar pads but also pads for many other vehicles. Available for all independent rear suspension vehicles. The kit converts the solid rotors to a ventilated rotor which improves braking and prolongs the life of the output shaft seals. 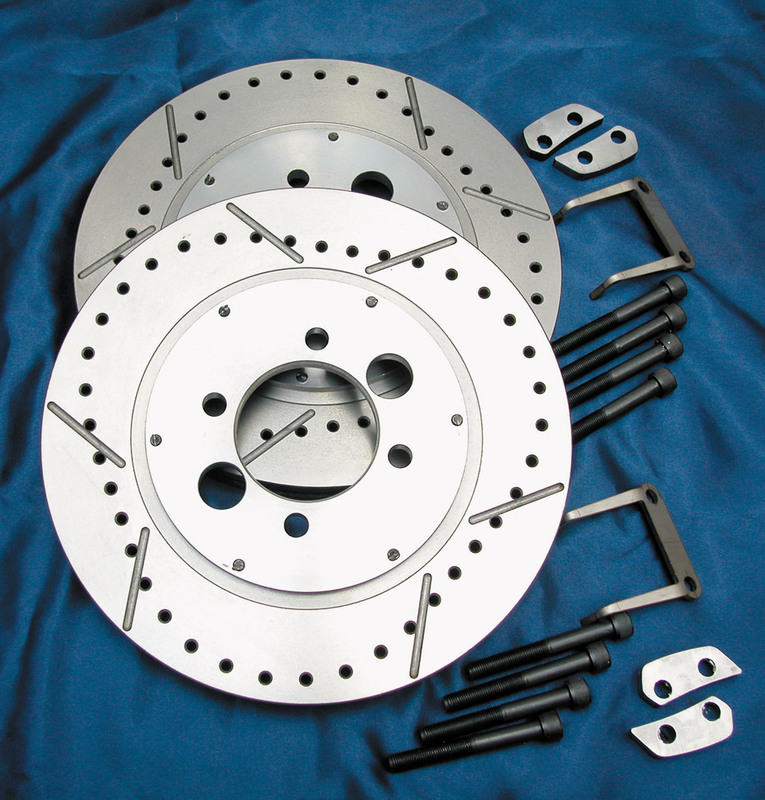 The kit consists of rotors, caliper spaces, mounting bolts and handbrake retractor forks. 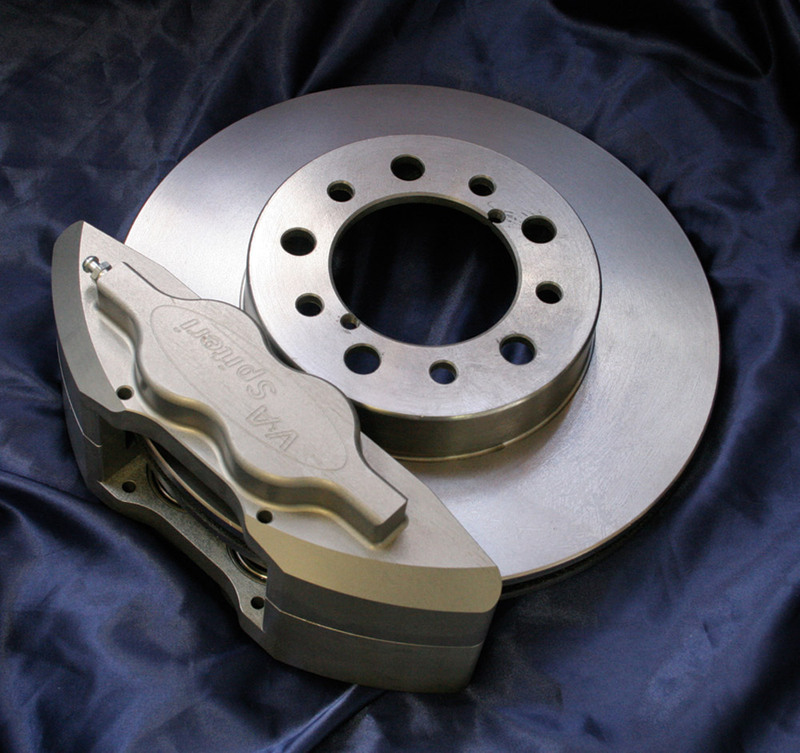 Kits are available with cross drilled and slotted rotors. These rotors are a lot larger than standard and have directional veins. A huge improvement to braking. 16" Wheels must be used with these rotors. Replaces the old "bacon slicer" discs, ideal for road or race purposes. Improves braking enormously. Improve braking and eliminate hose expansion. 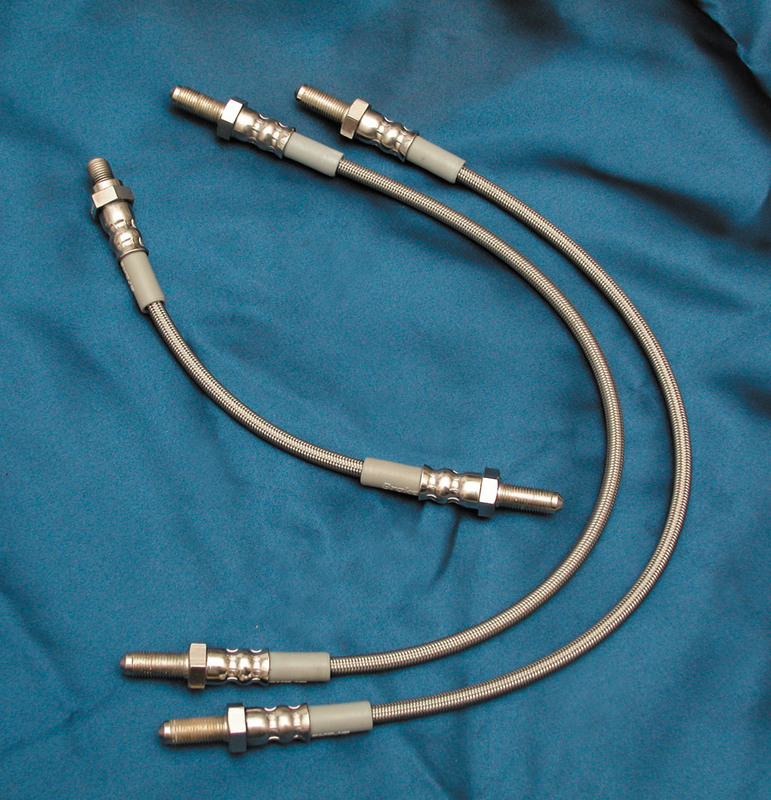 These hoses are available for all models and comply to Australian regulations. 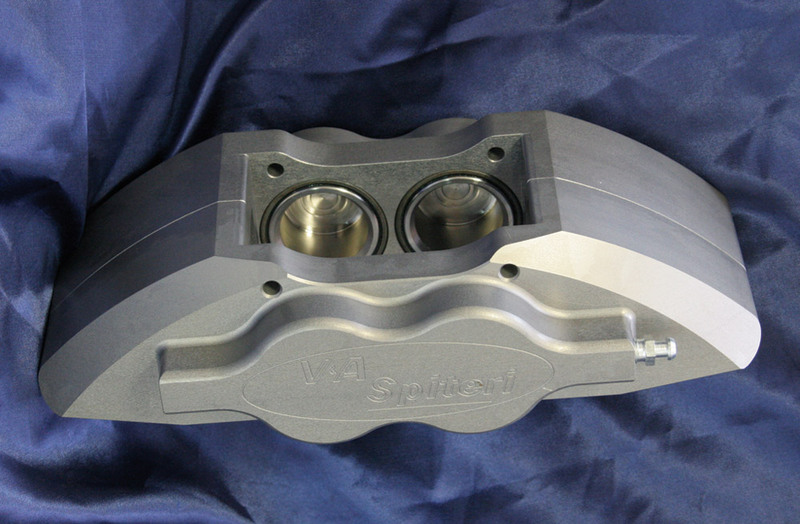 These are a 4 spot caliper designed to suit E-Types and MK2 models. They are a bolt on conversion and are ideal for those looking to improve braking on earlier models. To suit E-Types, MK2, XJS, XJ6 these calipers have been designed to bolt straight on and can be run with either solid or vented rotors.